Under Construction. 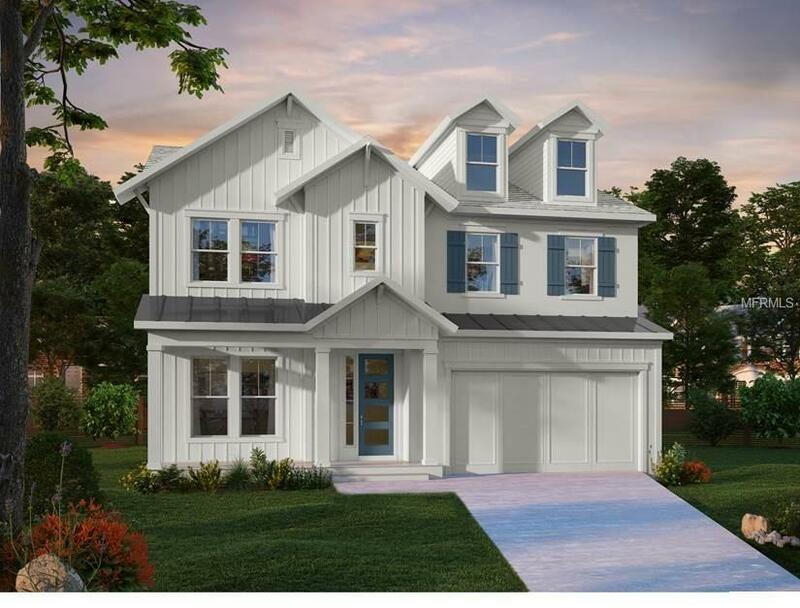 New David Weekley Homes Farm House in Roosevelt, Coleman and Plant School Districts! This stunning farmhouse design with a lot of details to give so much curb appeal including board and batten Hardie siding and a metal roof! This home has double pane, low e, impact glass windows, a paver driveway and a fenced in back yard with room for a pool. 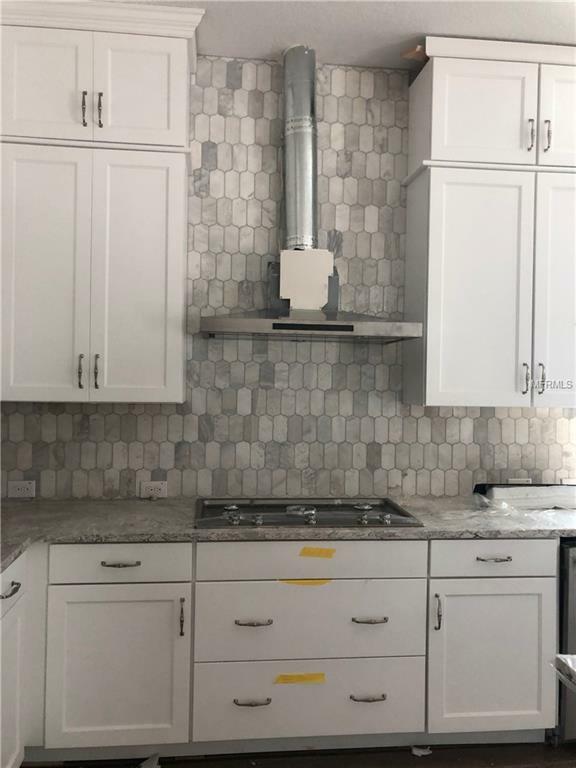 Crisp white cabinets and quartz countertops in the oversized kitchen that are stacked high to the ceiling, a walk-in pantry with Kitchen Aid stainless steel gas appliances! The kitchen overlooks the breakfast nook and super spacious family room. We have a huge wall ready for your big screen with a tube in the wall to hide the chords! A formal dining room is located nearby and an enclosed home office downstairs with lots of light that brings the outdoors right in! Rustic wide plank hardwood floors spread most of first floor and up the staircase! 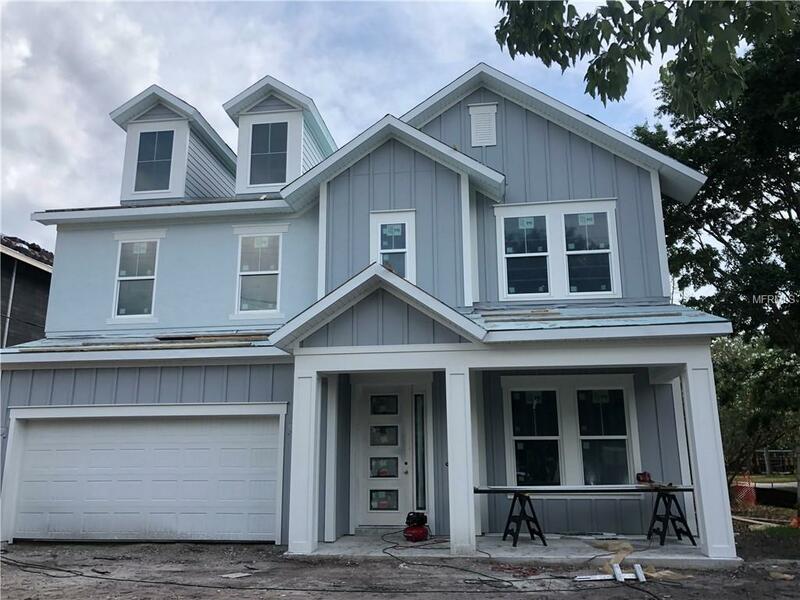 All bedrooms are tucked in on the second floor with a huge upstairs bonus room! The master bedroom is oversized and the bathroom includes a super shower with separate soaking tub! Jack and Jill upstairs with oversized secondary bedrooms. The laundry room including a folding countertop is located right where you need it; near the bedrooms and bathrooms. Gorgeous white and gray color scheme with hints of metal and rustic detail! 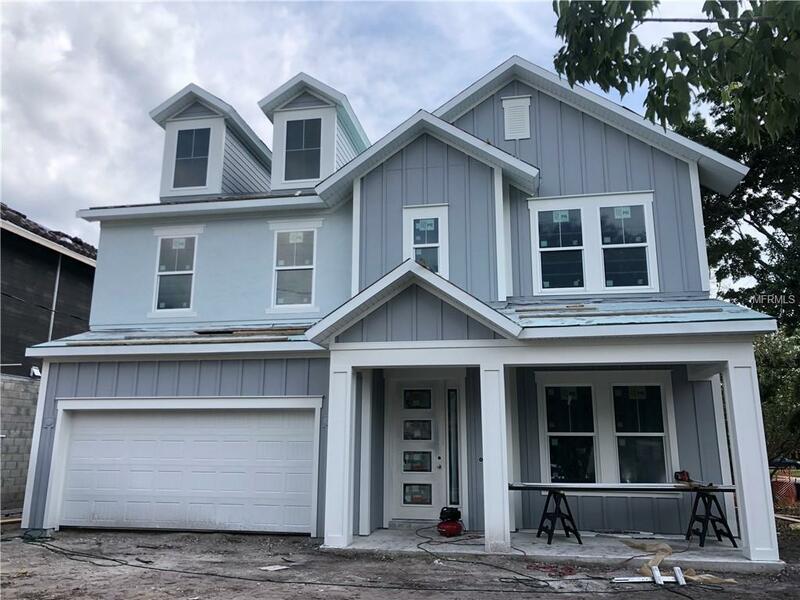 Come see this stunning corner home in a true neighborhood in South Tampa! We include a one- two- and ten year warranty on this home. Progress pictures shown.